PowerWorks Electric & Air Conditioning, Inc.
Give your home a new look by night. Our Air Conditioning Service makes the summer heat melt away. PowerWorks Electric & Air Conditioning is ready to handle all your Residential electrical and air conditioning needs! PowerWorks has experienced, background checked and trained service technicians ready to help. Our Electricians are trained to handle all your lighting repairs, installations & replacements, along with service panel upgrades, LED lighting, ceiling fans, outlets, surge protection and much more! PowerWorks Electric & Air Conditioning is one of the best service companies in Manatee and Sarasota because we provide our clients with the peace of mind they deserve! PowerWorks Electric & Air Conditioning offers many different types of electrical services and repairs with professional and courteous customer service you deserve! 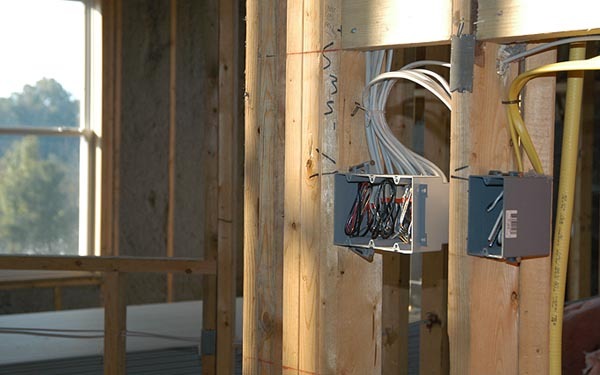 Our electricians have the knowledge and technical ability to provide you with all the electrical services & repairs you need for your home. 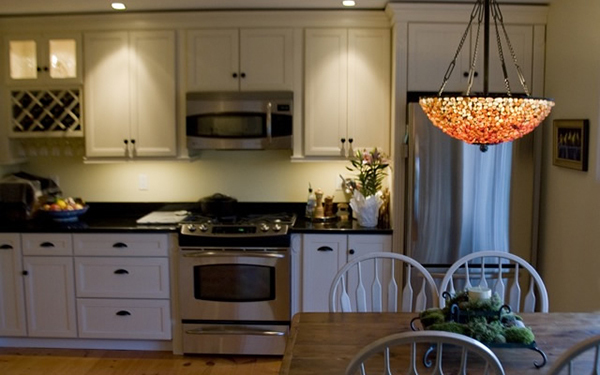 PowerWorks Electricians can handle all your lighting needs for your home. There are so many lighting options out there now with the emergence of LED lighting that sometimes the choices and placements can be overwhelming. That is why our electricians are here to help you! PowerWorks Electric & Air Conditioning offers fast and reliable air conditioning service. 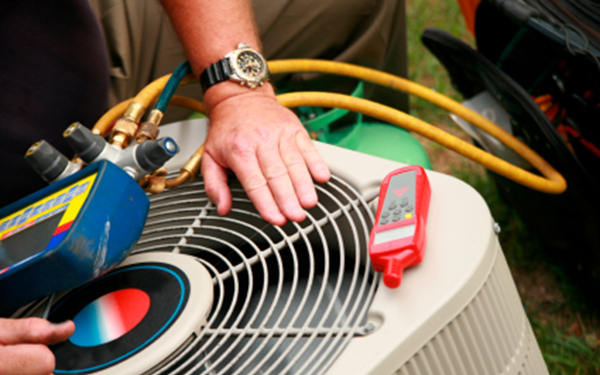 Our technicians are trained to work on any type of air conditioning system in your home. Each air conditioner, regardless brand, size, or location is never too difficult for PowerWorks to handle. PowerWorks Electric & Air Conditioning is committed to exceeding our customer’s expectations, we strive to make your experience with us as pleasant as possible. We want PowerWorks to be the first name that comes to mind when you need electrical or air conditioning repair or service.